During your stay at Boutique Hotel Catshuis you are surrounded by numerous museums, restaurants, cafés, cinemas and shops. 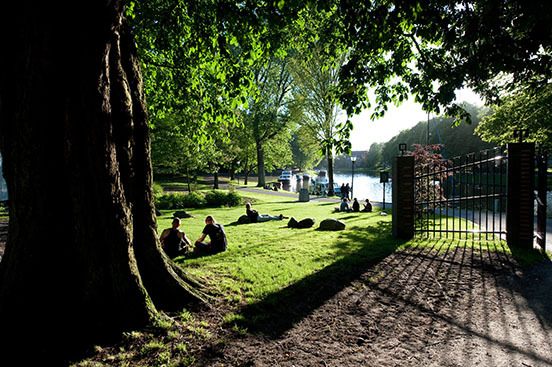 The historic city park De Prinsentuin is also a stone’s throw away and there are various activities that you can undertake in the vicinity. Boutique Hotel Catshuis is also ideal as a base for discovering other cities, villages and sights in Friesland. 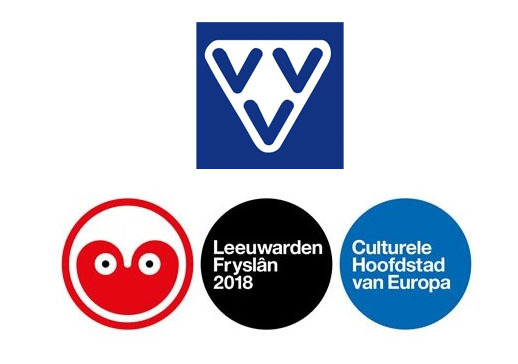 Via the website of Tourist Information Leeuwarden you will find an up-to-date overview of activities in our Frisian capital. The museums in Leeuwarden are within walking distance of Boutique Hotel Catshuis. All of the following museums are well worth a visit. An extensive list of museums, galleries and studios in Leeuwarden can be found via the website of Tourist Information Leeuwarden. A popular location for wedding photography within walking distance of Boutique Hotel Catshuis. Leeuwarden also offers a variety of restaurants and cafés with a good menu, fine terrace and a wide view of our historic city center and walking passersby. On the website of Tourist Information Leeuwarden you will find an overview of restaurants and locations where you can have coffee and lunch. For example you can also enjoy lunch on our neighbors’ spacious terrace at Fire Cafe. If you have questions about locations and activities in Leeuwarden and surroundings, we would be happy to answer them. 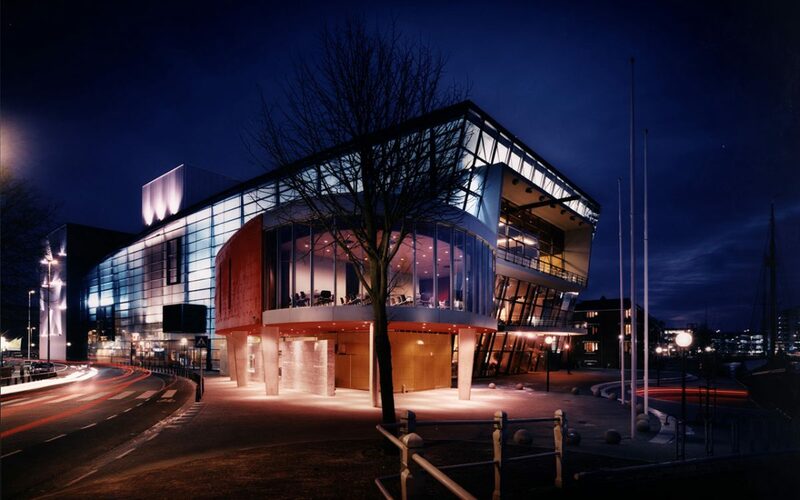 We also gladly advise you about activities in Leeuwarden when you come to our meetings or parties. During a business or personal meeting, such as a wedding, birthday party, training or meeting, a cultural-historical activity can be a very enjoyable and useful program component. We like to think along with you.